Human organs have always been a part of our life since we were children. We were always getting more and more curious about human anatomy. 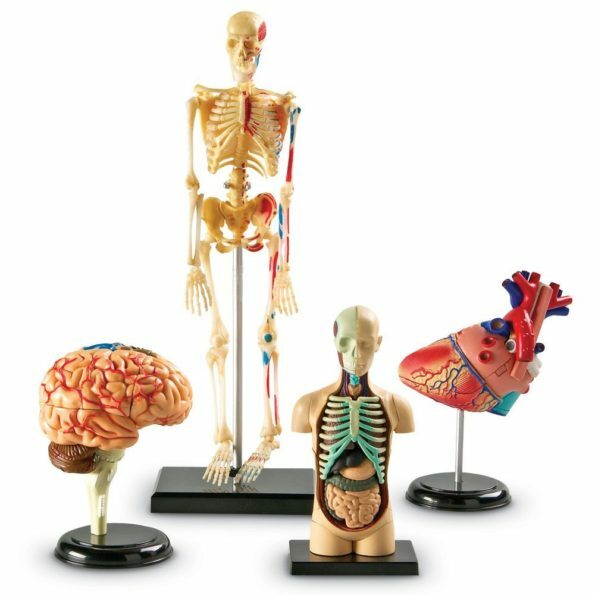 To understand your requirement we have brought human anatomy part. You can use this to give children a more profound comprehensive information of how organs and inside frameworks works lying inside the hospital.